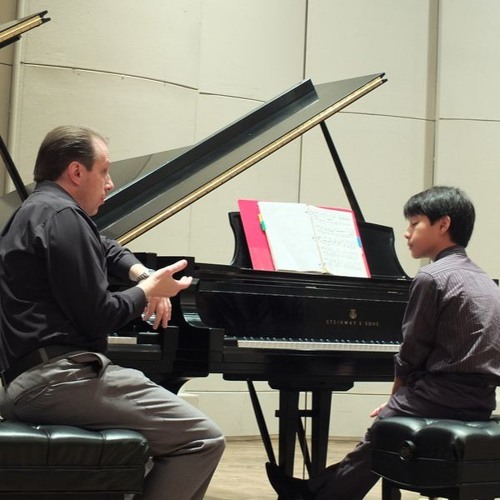 Join WWNO's Fred Kasten as he chats with New Orleans Piano Institute (NOPI)Co-Directors Alan Chow and Igor Resnianski about their lives and MASNO's premiere educational component. The 2017 NOPI will be held July 23-30, in conjunction with the New Orleans Keyboard Festival! All NOPI events are FREE of charge and open to the public. More at www.masno.org.